Love Cube isolated on black. Love concept. with copy space. love and romance concept. valentines day card full hd and 4k. Epic Love word reveal. Four rotating heart shaped bonbon sweets made of milk chocolate on brown background. 3D rendering. 4K UltraHD seamlessly loopable motion graphic animation. Animated a lot of shinning gold hearts exploding and flying left to right against transparent background. Alpha channel embedded with PNG file. 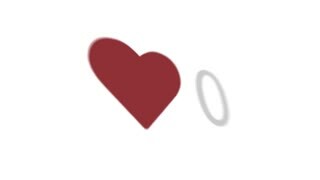 Animated a lot of shinning red hearts flying or exploding from left to right against transparent background. Alpha channel embedded with PNG file. 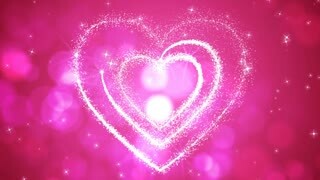 Animated a lot of shinning pink or magenta hearts flying or exploding from left to right against transparent background. Alpha channel embedded with PNG file. Animated a lot of shinning gold hearts exploding and flying toward camera against transparent background. Alpha channel embedded with PNG file. 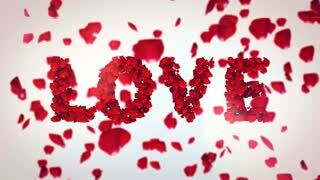 Animated shinning red hearts flying or exploding from left to right in slow motion and against transparent background. Alpha channel embedded with PNG file. Animated shinning gold hearts flying or exploding from left to right in slow motion and against transparent background. Alpha channel embedded with PNG file. Animated shinning pink or magenta hearts flying or exploding from left to right in slow motion and against transparent background. Alpha channel embedded with PNG file. Animated shinning gold hearts exploding and flying toward camera in slow motion and against transparent background. Alpha channel embedded with PNG file.